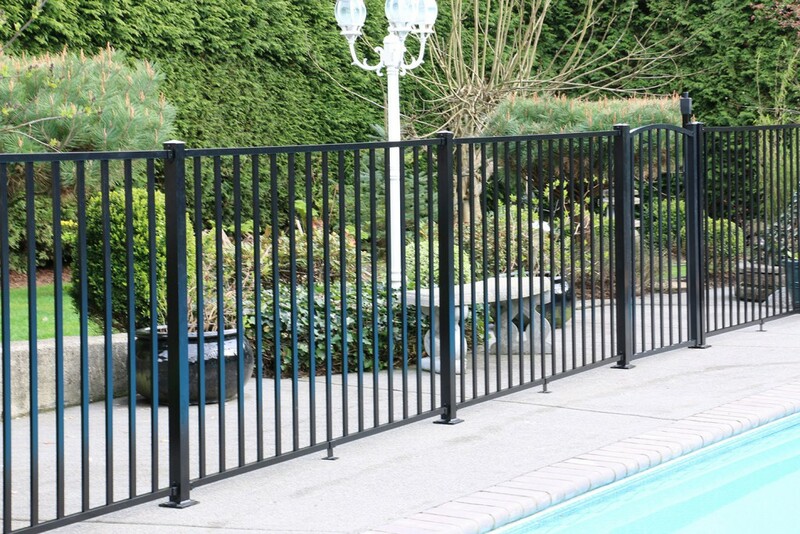 Start your AquatineTM aluminum fence with durable posts! 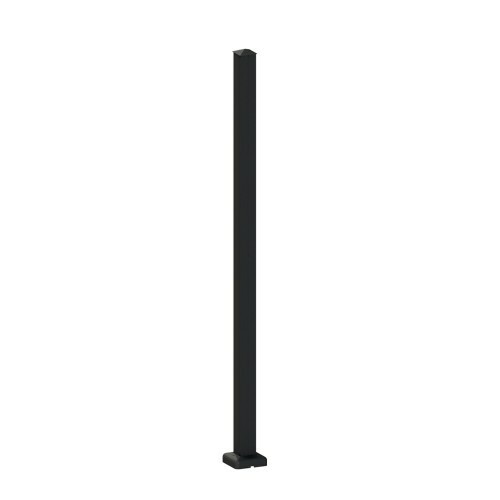 Install on hard surfaces (such as concrete) or soft surfaces (such as grass) with the AquatineTM Posts. Does not include Post Base Cover. You don’t have to compromise with AquatineTM. Install on hard surfaces such as concrete and soft surfaces such as grass. 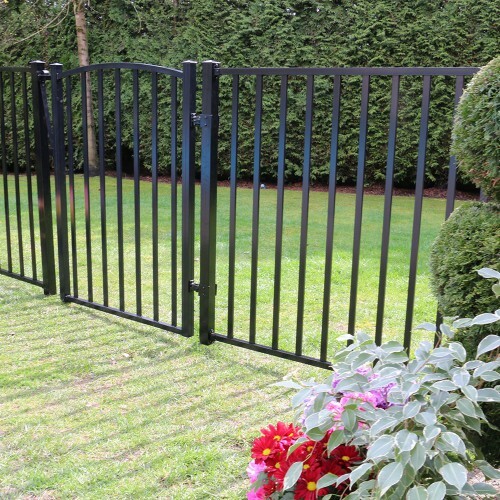 AquatineTM is made from powder-coated aluminum for long-lasting, low maintenance durability. 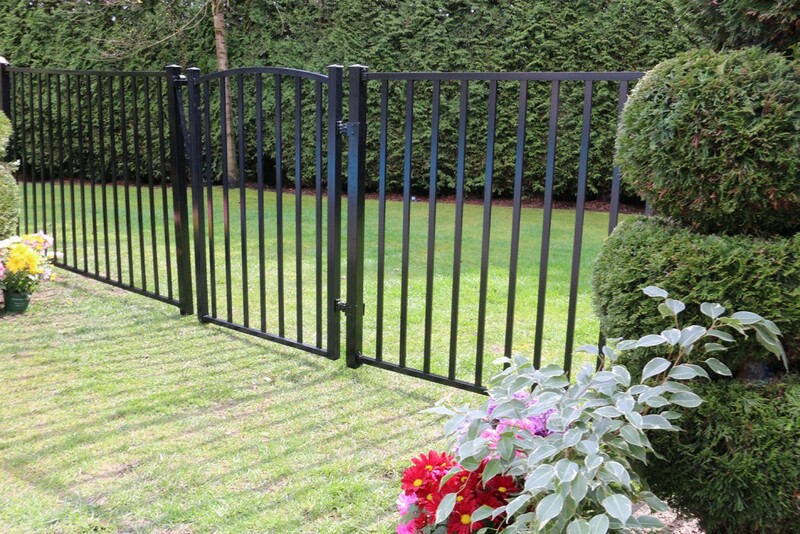 Unlike wood or steel fencing, AquatineTM will not rust, rot, warp or decay. 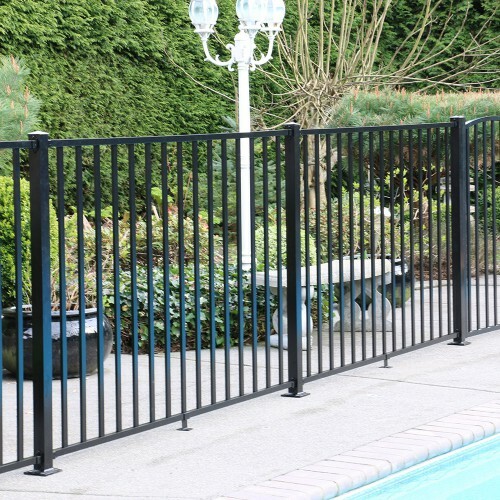 Compared with its competitors, AquatineTM offers a simple, do-it-yourself approach to fencing. 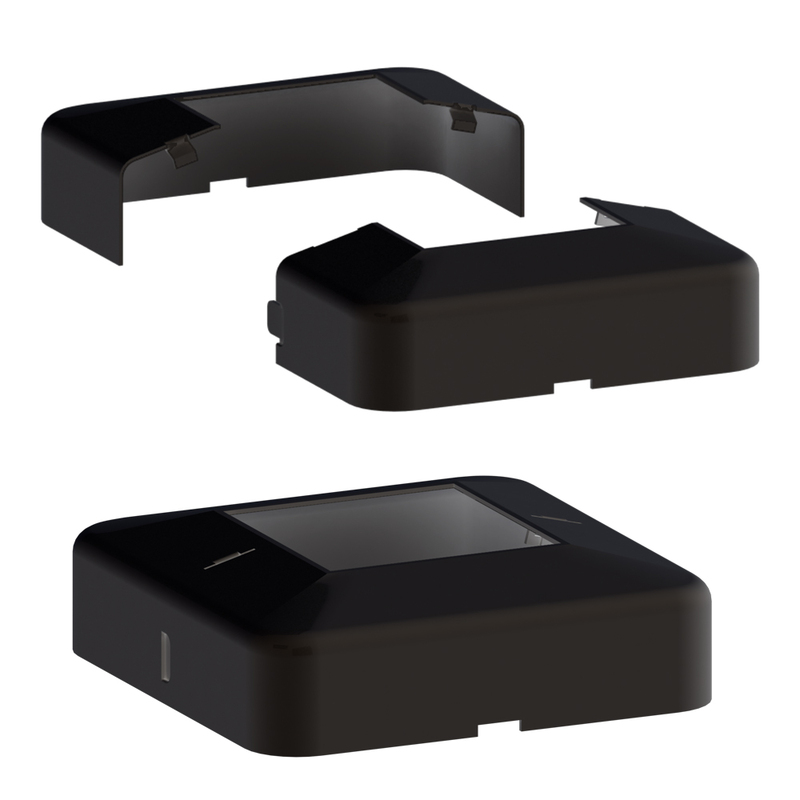 Plan, select your components and install like an expert!